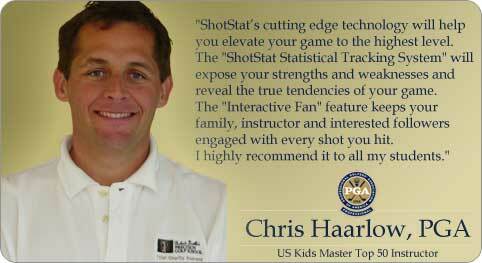 ShotStat now offering 2 month free subscription for golfers who sign up through and affiliated tour. 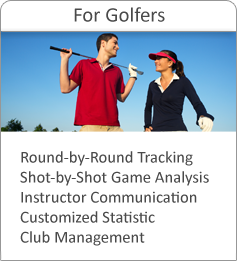 Shot Stat is a Tournament Management and Game Tracking system for golf tours and golfers. 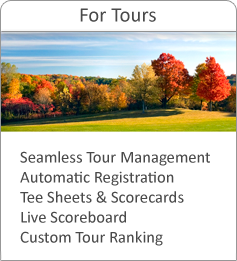 Click the links above or below to use our site.